Malta was the EU member state with the highest number of citizens—81 percent—who favoured prioritizing urban greening measures. With an area of just 316 Km2and a population of more than 475,000, Malta is the smallest member country of the European Union (EU). This island state has been moulded through human action since the first recorded human settlement more than 7000 years ago. Today, more than 30 percent of land cover consists of built-up areas and more than 50 percent is considered agricultural land. However, this is rapidly changing as Malta is currently experiencing increased economic growth, tourism, and is showing strong immigration and urbanisation trends. 94.6 percent of the population currently lives in urban areas. This context makes Malta an interesting case-study for the study of urban ecosystems and cultural landscapes. With greater competition for space between urban and industrial development, the need to assess the availability for green infrastructure has become more pressing. How does accessibility to green infrastructure, and the benefits it provides to people, vary in different spaces? What are the impacts on human well-being and do these affect one part of society more than another? These are some of the questions that researchers have been working on in Malta. A recent study has looked at access to green infrastructure and how the use of these services has led to social, economic, and environmental benefits. This study found a strong gradient in terms of green infrastructure availability from rural to urban areas. And, as a consequence, the capacity of ecosystems to provide benefits to society is lower in urban centres. In contrast, research suggests various important contributions derived from urban green spaces. These include the reduction of ambient temperatures through shading and evapotranspiration, opportunities for recreation, reduction of flooding by limiting stormwater runoff, and the removal of air pollutants by vegetation. A recent study using the outdoor game Geocaching, described as the world’s largest treasure hunt, has shown the importance of these spaces for recreation. Results from Malta indicate that the highest number of caches were placed and searched for in urban areas, and that geocaching is strongly associated with the presence and accessibility of urban green infrastructure. The implication is that there is a strong need for land use planning to promote the use of nature-based solutions to develop a green infrastructure network in urban areas, and by doing so, significantly contribute to support biodiversity and ecosystem services flows leading to benefits to society. 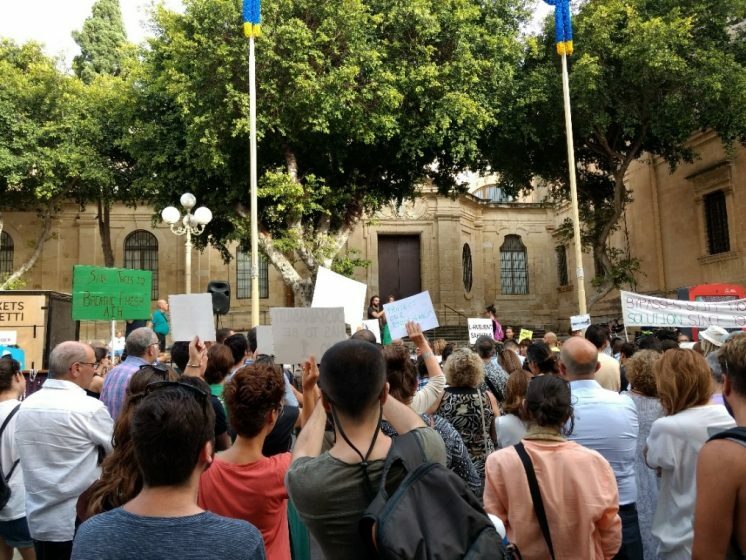 The need for improved use of nature-based solutions also appears to be strongly felt by Maltese citizens, who were the most likely in the EU be in favour of the promotion and use of nature-based solutions with 95% of the Maltese participants in a recent Eurobarometer survey being favour of the EU promoting nature-based solutions throughout Europe. This was higher than the EU average of 83% of the respondents. In the same survey, Malta was also the EU member state with the highest fraction of citizens favouring urban greening measures. When asked whether there are enough natural features in the area where the respondent lives, and if they would like more or if they would not mind if there were less, 81% of the Maltese respondents wanted more natural features whilst only 18% said that there is enough of them (only 1% would not mind if there were less). This is higher than the EU average of 53% of the participants favouring more natural features in their residential areas. The Maltese respondents were also more likely (76%) to favour the use of nature-based solutions over technological solutions to improve the environment and the economy, and to address social issues, when compared with the EU average (60%). Researchers at the Malta College of Arts, Science and Technology (MCAST) saw this as an opportunity to launch a research initiative—by working closely with policy-makers, businesses and stakeholders, they will develop a research strategy and build a research and innovation cluster to advance the development and uptake of nature-based solutions. These are some of the goals of the recently funded project ReNature “Promoting research excellence in nature-based solutions for innovation, sustainable economic growth and human well-being in Malta”. ReNature is a Twinning project of the Horizon 2020 research and innovation programme. 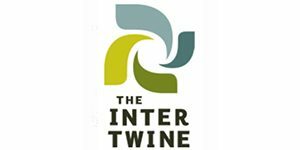 This twinning collaboration aims at significantly strengthening nature-based solutions research at the MCAST as the coordinator of the project by linking it with internationally-leading research institutions in other EU Member States. During ReNature, Maltese researchers collaborate with partners from Ireland, Italy, the United Kingdom and Bulgaria. This collaboration is expected to offer an opportunity to increase the institution and national research capacity within this sector, link up with existing initiatives and projects, develop a national research community with strong international collaborations, and develop new practical solutions. Through capacity-building and knowledge synthesis about nature’s benefits and nature-based solutions, and by developing a strong collaboration with policy and businesses, the ReNature researchers aim to foster a culture of evidence-based environmental decision-making and planning for human well-being.This ambitious project aims to make Malta a strong research and innovation player in the emerging field of nature-based solutions, thereby providing an opportunity to develop and test new technical and policy solutions in an urbanised island environment. 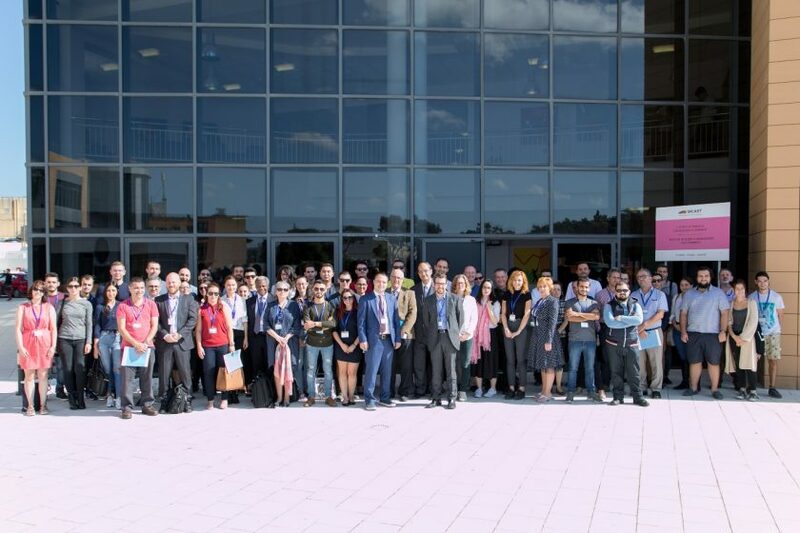 The Kick-Off meeting of the ReNature project was held on the 25 October 2018 at the Institute of Applied Sciences of the Malta College of Arts, Science and Technology. During the meeting, the project was introduced to stakeholders through a number of thematic talks focusing on the need for research excellence for nature-based solutions, the integration of ecosystem services and knowledge synthesis in urban planning and environmental decision-making, and the steps to transform research outcomes into practice in policy and business. This was followed by an open discussion about the contributions of research to the development and application of nature-based solutions and actions required for the development of a network of researchers, practitioners and interested members of the public. The ReNature kick-off meeting also offered an opportunity for practitioners to exchange knowledge and discuss collaborations in less formal settings. Given the complexity of the environmental systems, which increase the risk of inadequate or contested decisions or of not properly implementing policies, a stronger knowledge and evidence base is considered as being crucial for the design and implementation of decisions, credibility, and uptake by stakeholders and citizens. ReNature brings together individuals and organisations possessing relevant knowledge in various areas of expertise to participate in a research and innovation nature-based solutions cluster of interconnected companies and institutions linked by commonalities and complementarities. Clustering at a local and regional levels enables the contributing stakeholders to exploit their synergies and complementarity, leading to benefits such as knowledge transfer, preservation of community values and lifestyle improvement. The creation of the research and innovation nature-based solutions cluster, which collaborates within a strong international network of stakeholders and adopts research-to-practice approaches, is a long-term goal of the ReNature partners and collaborators. This will be achieved through a series of meetings and workshops that identify knowledge needs whilst supporting collaborative research with stakeholders from the national and international scientific and practitioner communities. The development of strong collaborations with stakeholders from policy and business is therefore seen as being critical for the development of a research and innovation nature-based solutions cluster for knowledge co-creation and sharing, thus promoting the mainstreaming of nature-based solutions across all policy-relevant sectors. 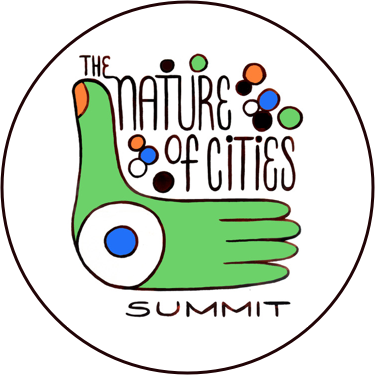 The creation of a continuous and iterative cycle of innovation, based on the needs of society for new knowledge and applications, is critical for renaturing cities. Within this cycle, the importance of sharing of knowledge and scientific outcomes in open-source repositories and the role of young researchers to foster the long-term capacity for innovation and new ideas should not be underestimated. Essentially, ReNature wants to renature Malta through collaborations that promote the long-term use of nature-based solutions and thus to have an amplified impact on environmental decisions, landscape planning and the uptake of solutions in businesses. Follow us on twitter @ReNature_H2020 for more details and updated information about the ReNature events. This project has received funding from the European Union’s Horizon 2020 research and innovation programme under grant agreement No 809988. 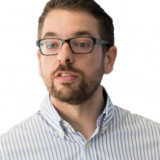 Dr Mario Balzan is a Senior Lecturer at the Institute of Applied Sciences, Malta College of Arts, Science and Technology. Mario is the coordinator of the Horizon 2020-funded programme ReNature.